Kirsty was an avid rugby fan from a young age, having been a season ticket holder at Wasps RC for more than 10 years, as well as watching her father play local Club Rugby in Oxford, England. In her early teens she started volunteering at a number of Clubs in Oxford, where for over a decade she would help with ticket and merchandise sales as well as cook post-match feeds for the players. 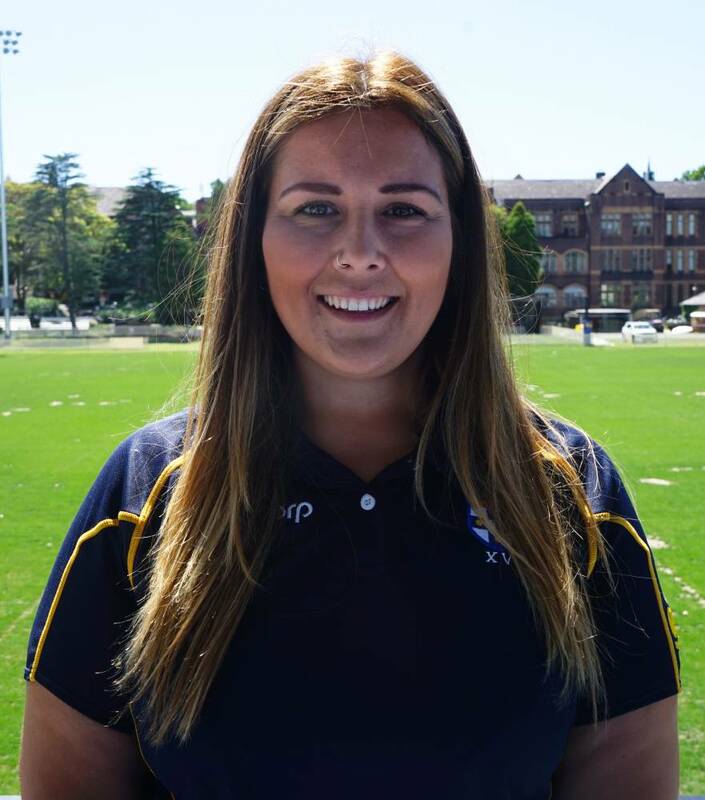 While traveling in Australia in 2013, Kirsty found herself as the Tour Manager for the World University Barbarians touring team to face SUFC in their 150th Anniversary celebrations. Following this role Kirsty was offered a 6 month full-time position with SUFC as Events and Marketing Manager. Having returned home to England in 2014, Kirsty was presented the opportunity to be involved in the 2015 Rugby World Cup, where she held the role of Match Managers Assistant. In January 2017, Kirsty returned to ‘the Birthplace’ and again took up the role of Events and Marketing Manager at SUFC. Away from Rugby, Kirsty has plenty of experience in event management from her previous role as Partnership and Engagement Coordinator for the National Health Service. She also brings a wealth of knowledge from the marketing industry with a Bacholer of Arts Degree in Graphic Design and previous employment with a PR company in the UK.